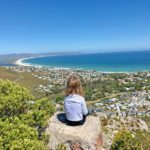 My City (With Kids) is a guest post series featuring fellow travel bloggers around the world… sharing the favourite family-friendly things to do in their home town. Today it’s the turn of Pia from Next Stop TBC who calls Helsinki home. She’s lived in her current home in Espoo near Helsinki for the past seven years. She says that the best thing about the place where she lives is the beautiful and peaceful location by the seaside, yet it is so close to services and not too far from the Helsinki center. She moved here with her daughter who is now nine years old after living in Australia for a couple of years. Read on below to find out all their favourite things to do in Helsinki with kids! The swimming pools and beaches on the seaside or one of the many lakes as swimming is our favourite hobby. Leppävaara swimming pool in Espoo is wonderful with kids both in the summer and winter. The outdoor pools and waterslides are open from June to September and the indoor pools, jacuzzis, and jumping tower are open around the year. Ticket price for adults is 5 euros and children under 7 go free with a paying adult while kids 7-17 years old pay half price for their ticket. 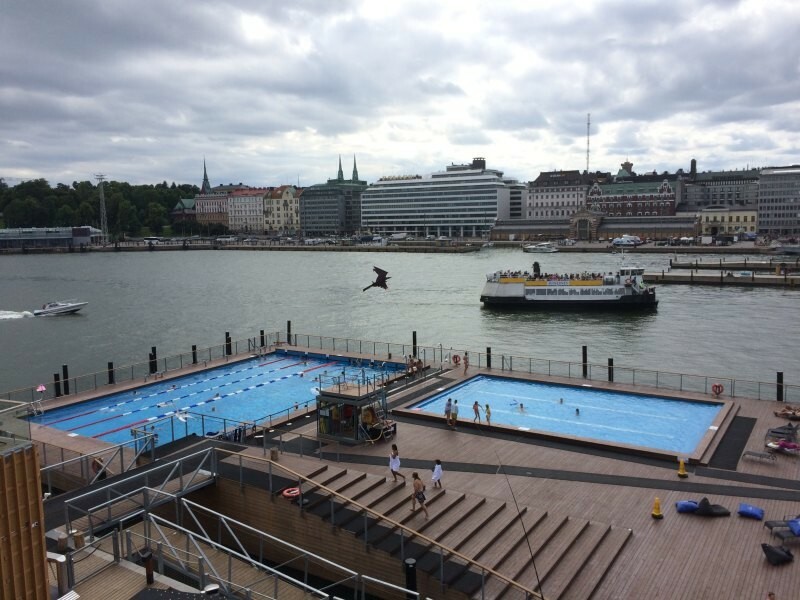 In the heart of Helsinki city, the most amazing place to go for a swim is Allas Sea Pool. It’s a heated outdoor pool in the Helsinki harbor with amazing views. The 25-meter pool and the sea water pool are open around the year while the kids pool is closed in the winter. The Linnanmäki amusement park. 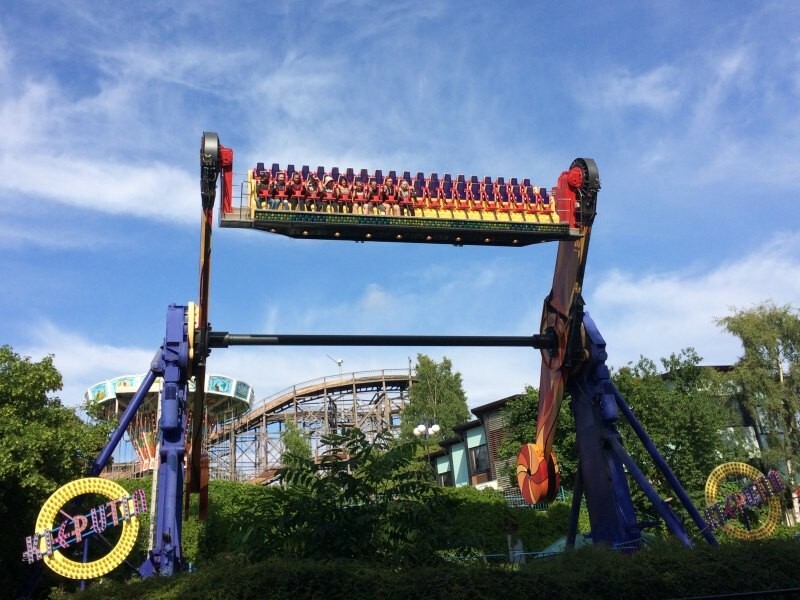 We go there every summer at least once and our favourite ride is the “Vuoristorata” rollercoaster, that’s one of the world’s oldest wooden rollercoasters. For smaller kids there’s several free rides which makes it a perfect outing also for families with kids under school age. There are also shows on the outdoor stage with magicians or acrobats that my daughter enjoys watching. Sea life aquarium is located in the area and it’s another one of my daughter’s favourite places to go even in those days when the weather is less tempting for outdoor activities. 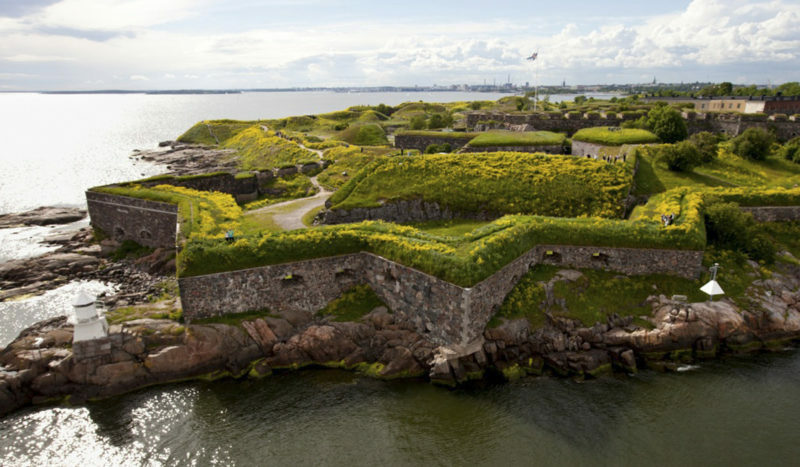 Suomenlinna (translates to “Fort of Finland”) Sea Fortress. It could also be called the most iconic place in Helsinki, so it’s a place you shouldn’t miss when visiting Helsinki if you’re interested in the history of the city. Take the ferry (part of the public transportation system, see more about it a bit later in this post) from the Market place. 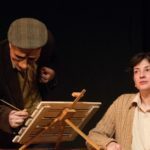 In the summer there are guided tours for families where actors dressed in historical outfits tell an exciting story that makes the walking tour a fascinating experience for the little ones. Amos Rex contemporary art museum which was recently featured in New York Times. We’re big fans of museums and enjoy different forms of art. The Amos Rex Museum is an experience already when arriving from the “back yard” or Kamppi Center side – it’s like a playground with sloping mounds to climb on. The underground museum hosts audiovisual art showcasing creative combinations of video, light and sound that create an amazing experience for visitors of all ages. Visitors also get to draw their own art and get it displayed real-time. If you can go in the middle of the day on a weekday it would most likely be the best timing to avoid queues and crowds. Our other favourite museums in Helsinki include the Design Museum, Kiasma Museum of Modern Art, Ateneum National Gallery, Natural History Museum, and the Theatre Museum. 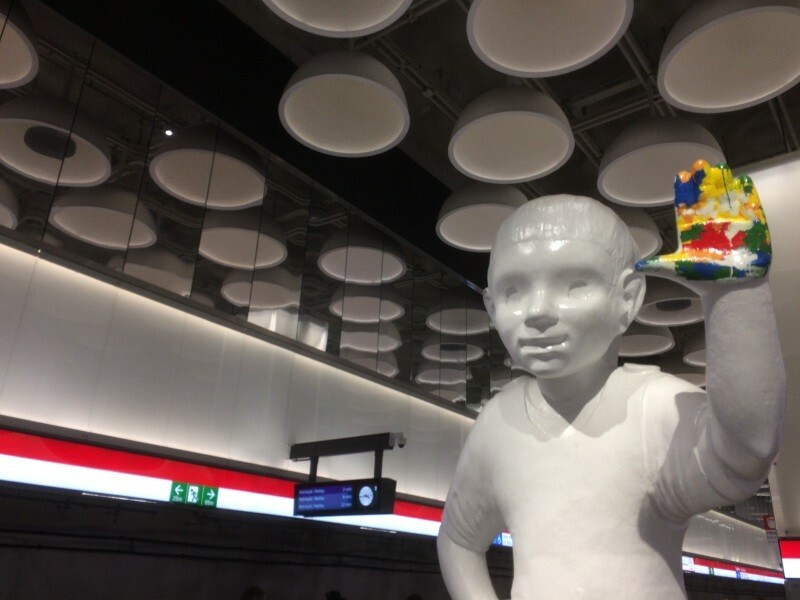 Children under age of 18 have usually free access to museums while there’s discount admissions for students, pensioners and other special groups. Our favourite family-friendly BAD weather outing is going to one of the indoor playgrounds like HopLop or Superpark, or the Iso Omena shopping centre in Matinkylä. It’s much more than a traditional mall with shops and restaurants – it’s home to our favourite library, Finnkino movie theater, and Duudsonit activity park. You can access Matinkylä easily via metro – it’s about 20 minutes ride from the city center and the station is inside the shopping center so no risk of getting wet even if it’s pouring outside! The playgrounds… and there’s plenty of them all around the city. A couple of our favourites in the city include Meripuisto Park and the playground on Toinen Linja in Hakaniemi that has a paddling pool that kids love (just remember to bring a set of clothes to change!). In Lauttasaari there’s a really nice playground at the beach and in the summer there’s a café with a few hammocks to relax in (great bonus for especially the parents!) Our favourite playgrounds close to our home are Angry Birds themed parks in Leppävaara and Oittaa in Espoo. On a rainy day nothing beats going to the library. Our favourite is the closest to home in the Iso Omena shopping centre that has a great section of children’s books in English (in addition to Finnish, Swedish, Russian languages). 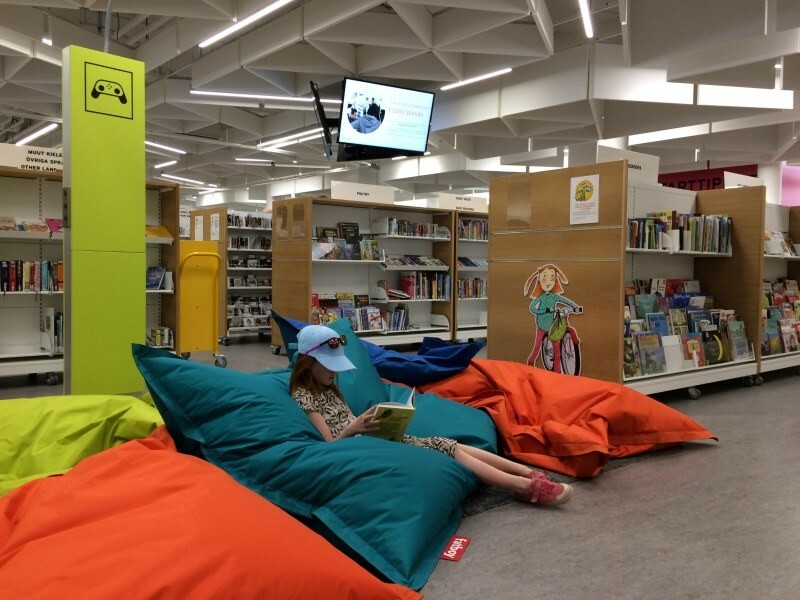 In Helsinki city centre the new Helsinki Central Library Oodi has recently opened, I can’t wait to visit it with my daughter! Ice-skating! It’s possible to skate almost year-round in the indoor ice rinks that have some dedicated times for public. In the winter there are ice rinks outdoor on many school yards. 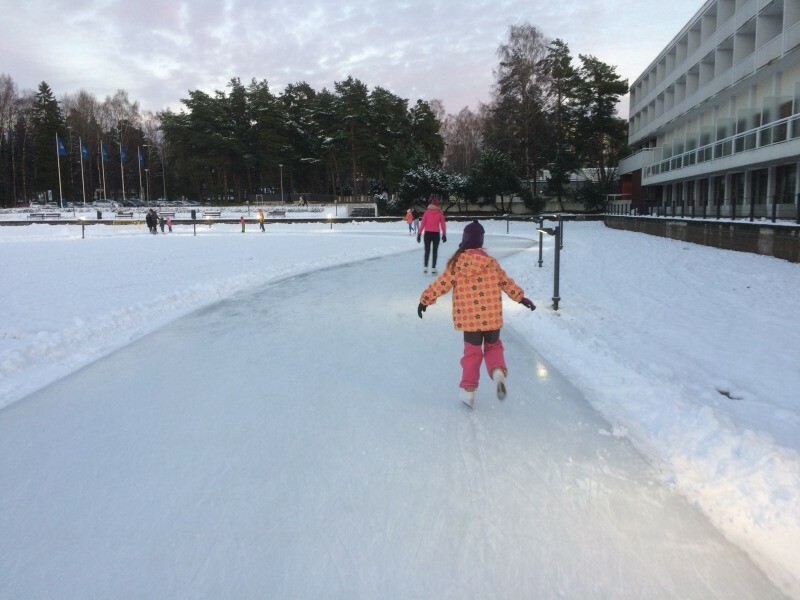 Our favourite outdoor ice skating place is the Tapiola ice garden that’s open from November to March. Skating there is free and there’s a small café and skate rental. Tapiola is about 10 minutes to the west from the city centre and most easily accessible by metro. In the winter Helsinki Icepark is set up next to the Helsinki main station. There’s an entrance fee to skate there but nothing beats its central location and there’s also a café and skate rental. Loiste which has some traditional Finnish dishes on the menu. The restaurant is located on top of the Sokos department store, in the Sokos Solo Hotel’s 10th floor and has great views to admire as well as a playroom for kids. Book in advance if you want a table by the window and close to the playroom. While in Finland be sure to try these kid-friendly local dishes: meatballs and mashed potatoes, salmon, spinach pancakes, karelian pies, and blueberry muffins to name a few. By public transportation. The public transportation system includes trains, trams, metro, buses and ferries to Suomenlinna sea fortress. Take the train from the airport to the city or the airport bus is another great alternative especially if you’re staying in Töölö district. Taxis in Finland are quite expensive but on the other hand they are safe, clean and offer high quality service. The tram system in the centre is highly applauded by tourists as it offers a chance to see sights while moving from one place to the other. The metro is a practical way to get around especially if moving between east or west of the city centre. One adult with child in pram travels free in the Helsinki region public transport, as well as kids 6 years and under. 7-16 years old pay children’s fee. Note that it would be best to buy the tickets in advance as in most forms of public transportation it isn’t possible to buy tickets onboard. There are vending machines in the biggest stations and R-kioski sells individual tickets. If you use a lot of public transport a day ticket might be the best solution or a Helsinki card that includes also some attractions. The most practical way to get route directions, timetables and tickets is by the HSL mobile app on your smart phone. 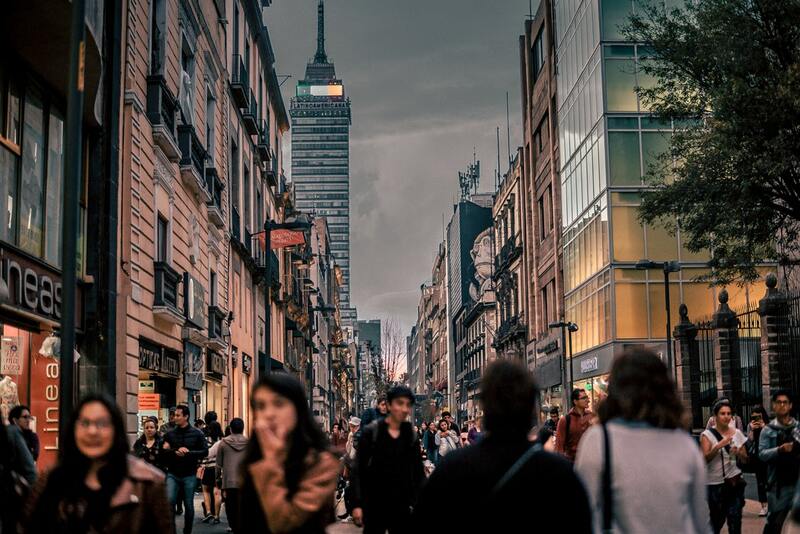 This depends on the length of the stay and whether you’re happy to use the public transportation or if you want to be able to walk everywhere. 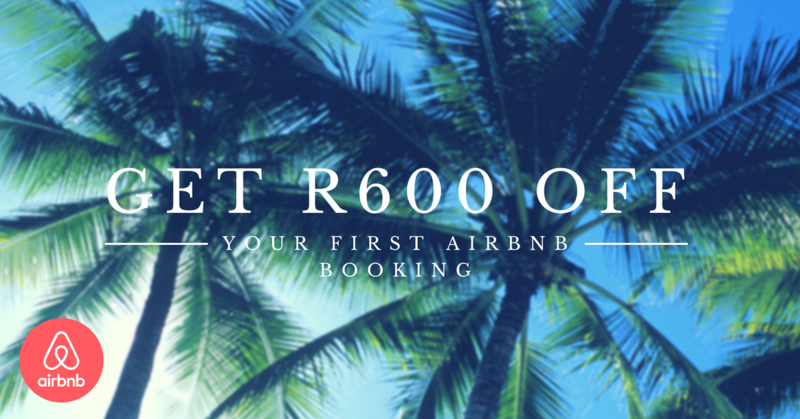 For a short stay and to be walking distance from the key sights, almost anywhere in the city center would be fine. Helsinki is a very safe city, but the surroundings of the central station can be a bit restless later in the evenings especially in the weekends. For a longer stay with kids I would recommend a bit outside the centre – my personal favourite is Lauttasaari, “Ferry island” that really is an island, although nowadays connected by bridges as well as the metro line to the mainland. It’s a more peaceful place with lots of nature: it’s possible to walk /jog around the island along the about 10 km seaside path. 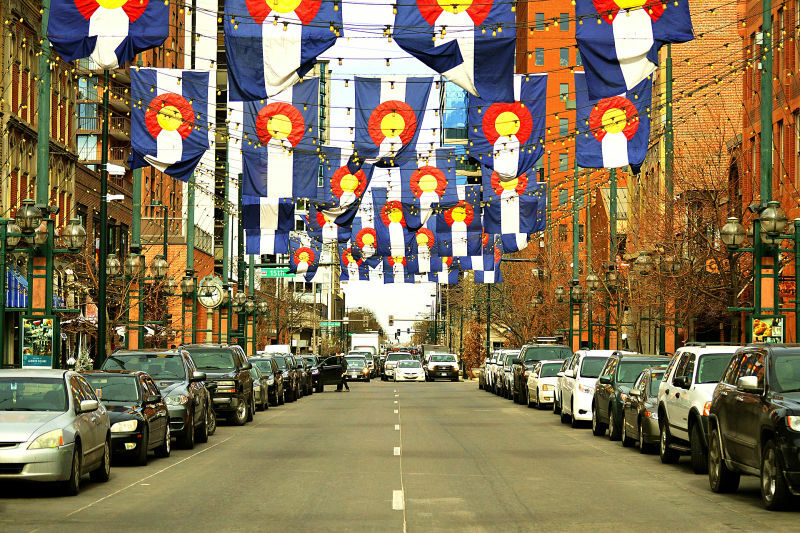 We hope you enjoyed these insights to our city. If you have more time in Finland we highly recommend visiting Lapland, for example Pallas or Salla, both pristine winter wonderland destinations and perfect places to ski with family! 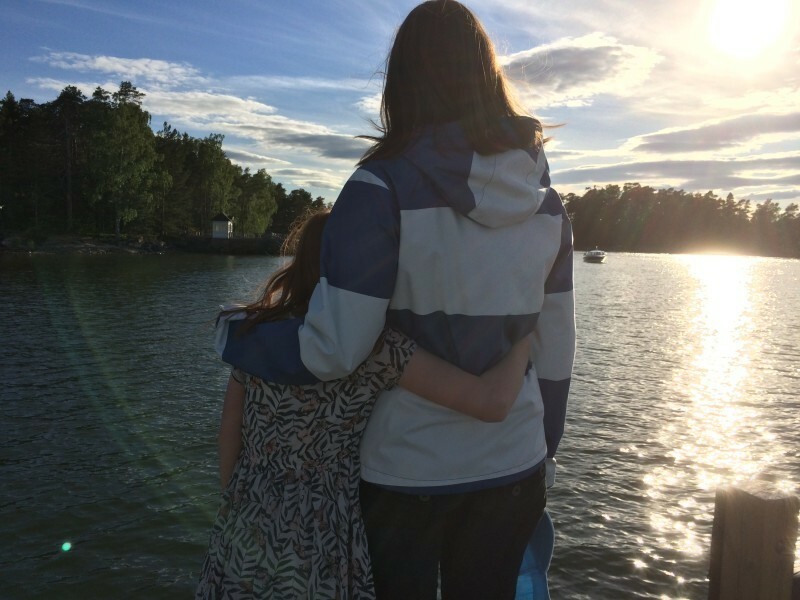 Have you visited Helsinki with kids and do you have other great recommendations? 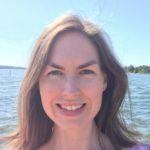 Finland based part-time blogger Pia is passionate about traveling, learning, nature and well-being. Hoping to inspire people and families to seize opportunities to explore the wonders of the world and be energized to stay active and healthy. 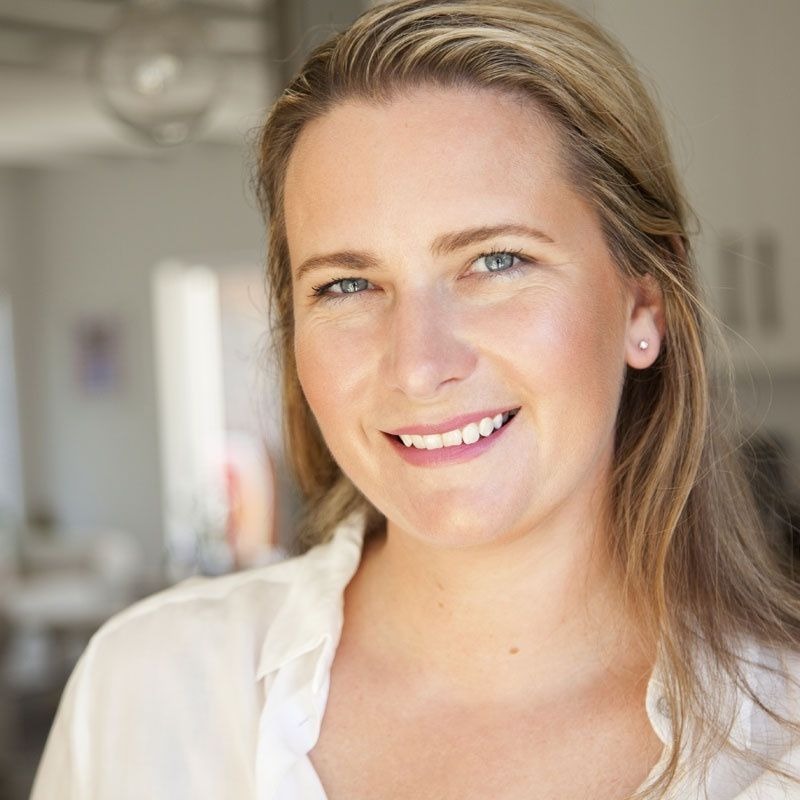 Traveling from a young age and living in four continents opened her perspective to the world and life in general. She looks forward to giving this opportunity to her daughter on adventures near and far. 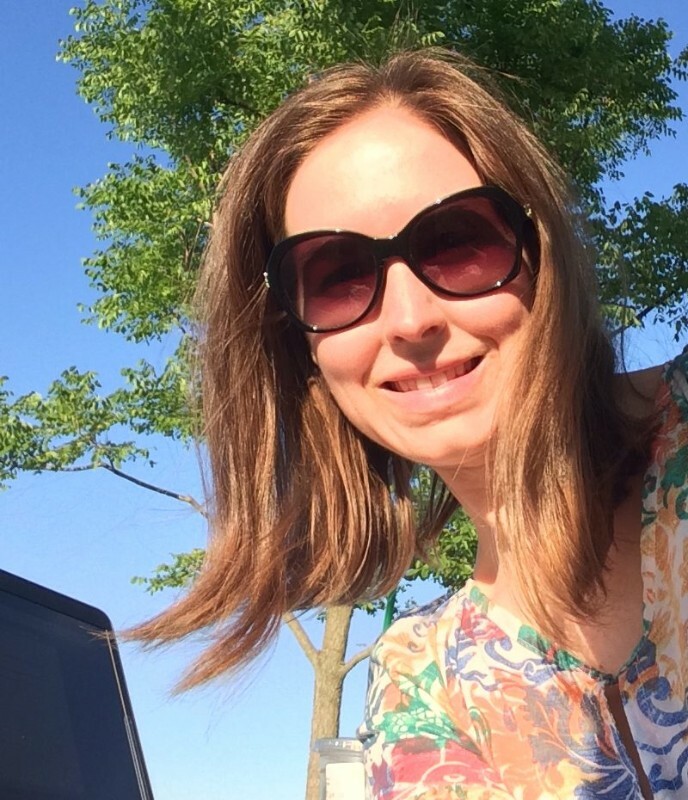 Follow her blog Next Stop TBC where she loves to share her love for travel with other families!